This Black Friday get 15% off on any order with Promo Code DJPBLACK16. Promo Code will be good with all website orders, Walk in, and Email orders all email orders will be honored, till December 2 2016 as long as you contact us via email on 11/25/2016. Oklahoma City – November 10 2016 – DeatschWerks is announcing the release of the new Dodge Charger and Challenger Hellcat high flow fuel injector line. 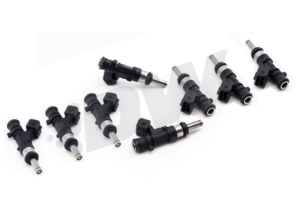 This new line is the first Hellcat specific injector utilizing the Bosch EV14 xT nozzle design, replicating the OE nozzle placement for precise fuel delivery. Flow rates are available in 850cc and 1100cc, which on the 6.2L supercharged motor can support a range of up to 1000-1300 whp. As customers have come to appreciate with DW products, the injectors are 100% PnP fitment, with everything included for installation, as well being as fully flow matched and balanced. 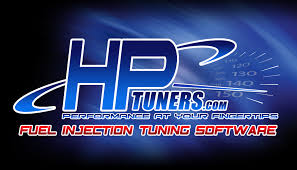 Injector calibration data is provided in easy to use Chrysler specific format and has been fully in-car validated. 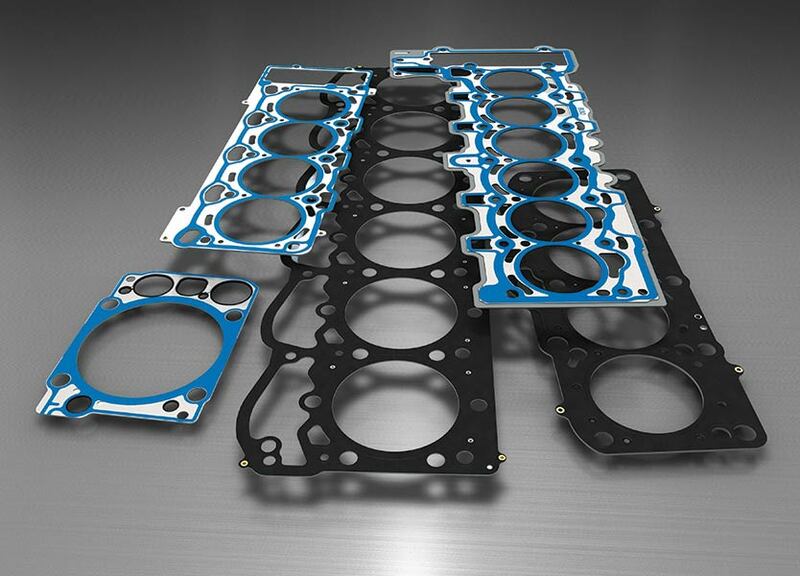 DeatschWerks (DW) is a manufacturer and supplier of premium aftermarket high performance fueling components to wholesalers, dealers and at the retail level. DW provides application-specific fueling solutions – products designed to install directly into the vehicle with no modifications necessary. DeatschWerks product lines serve more than 100 different vehicle models in the Domestic, Japanese, and European markets. 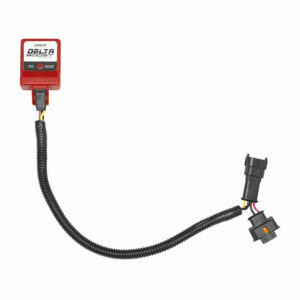 passing, towing or cutting laps at the track, and installs easily and quickly, generally in less than a minute. FREE DASHDESIGN GRAPHICS EDITOR SOFTWARE! 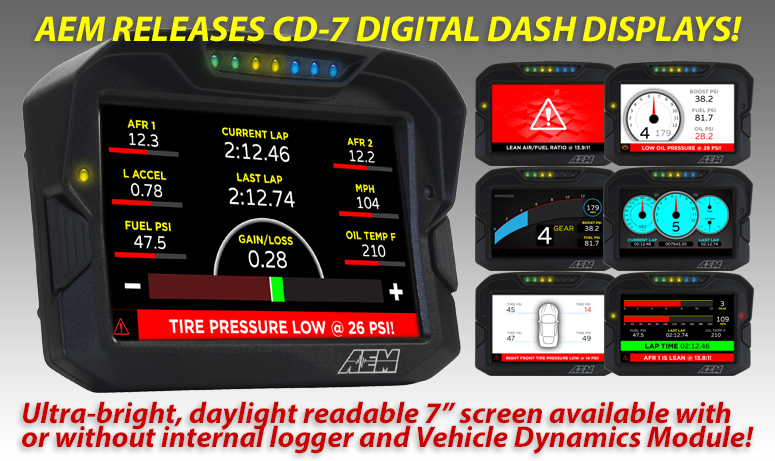 AEM’s new DashDesign Screen Editing software is free and allows users to create or customize all of the different pages in the CD-7. Users can set the channels for the supplied templates or create their own from scratch, and everything in-between! We provide multiple templates and themes to accommodate most styles including light and dark themes, high contrast, vivid color, digital and analog style displays and more. Layouts useful in drag racing, closed circuit, off road and marine elements are also included. Future templates will be added for download at no charge and users can share their designs. For racers who want to create their own custom templates, we will make the layered Photoshop files of the existing templates available so they have a road map of how to design a layout for implementation into the CD-7’s user interface. The DashDesign software is free and downloadable from the instructions tab or CD-7 product pages on our website. •Unique On-Change page can be used to identify map switching for boost, traction, lap times, etc.